June 7, 2015 .Reading time 3 minutes. 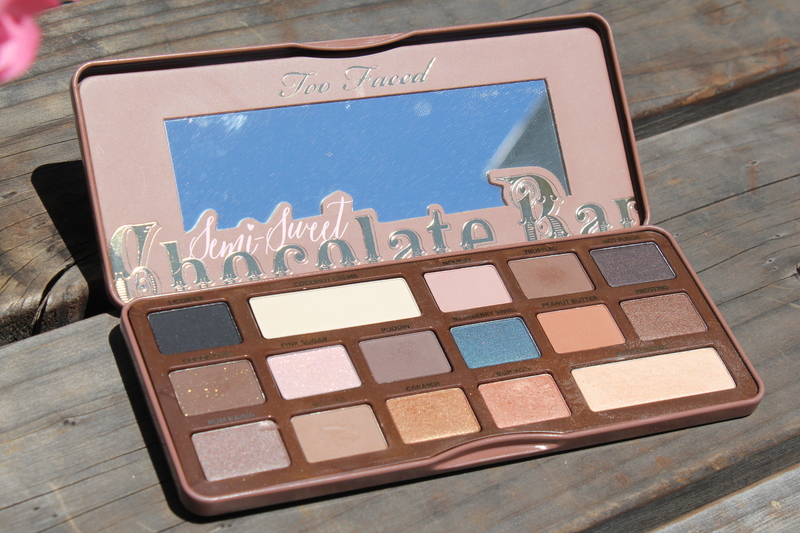 I recently purchased the semi-sweet chocolate bar palette mainly because I fell in love with the packaging and smell! Lawd knows I didn’t need anymore eye shadow palettes. So now the question is, does this palette live up to the hype? I’ll be honest and say that I have no experience with the first chocolate bar palette so I can’t compare the two, but I do think this was a great purchase. 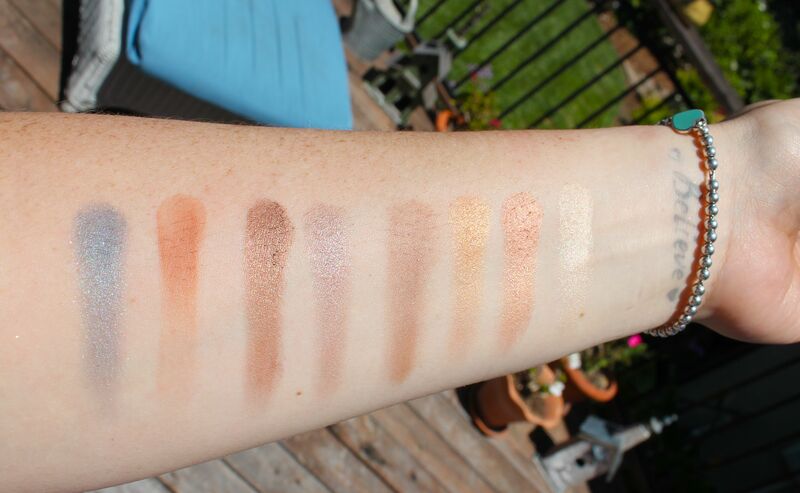 I tend to wear neutral shadows everyday – so this palette gets a lot of use. My favorite and most used shades are “Caramel”, “Bon Bon”, and “Butter Pecan.” I love putting Butter Pecan all over the lid and darkening it up with the Bon Bon shade to give my lid a little warmth. I find I can make a lot of unique looks just using this palette which to me makes it worth the money. Pros: The packaging is sturdy and the variety of neutrals colors make it great for travel as I can create a lot of looks. The shimmery shades very buttery and great for throwing all over the lid. 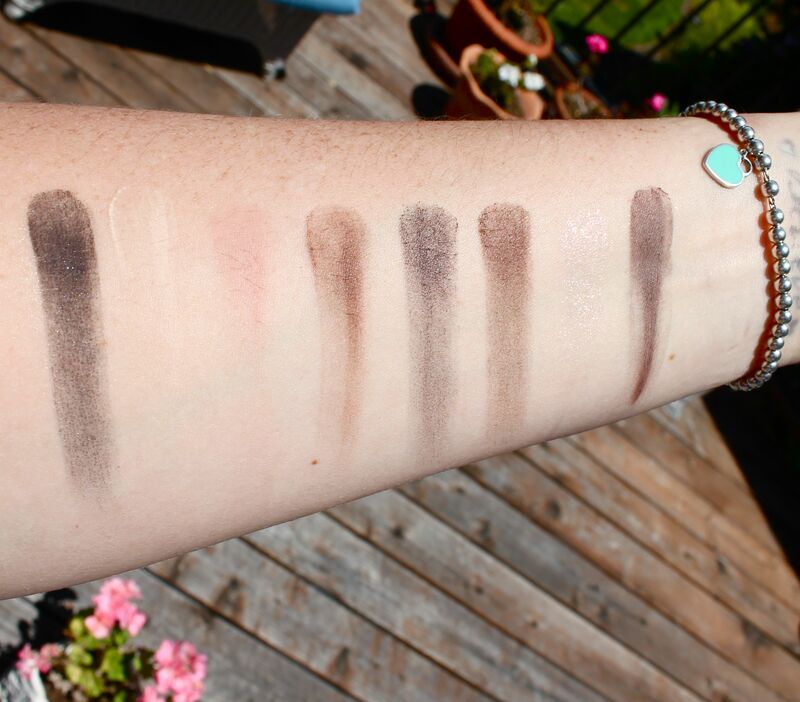 The matte shades are really blendable and look great layered. 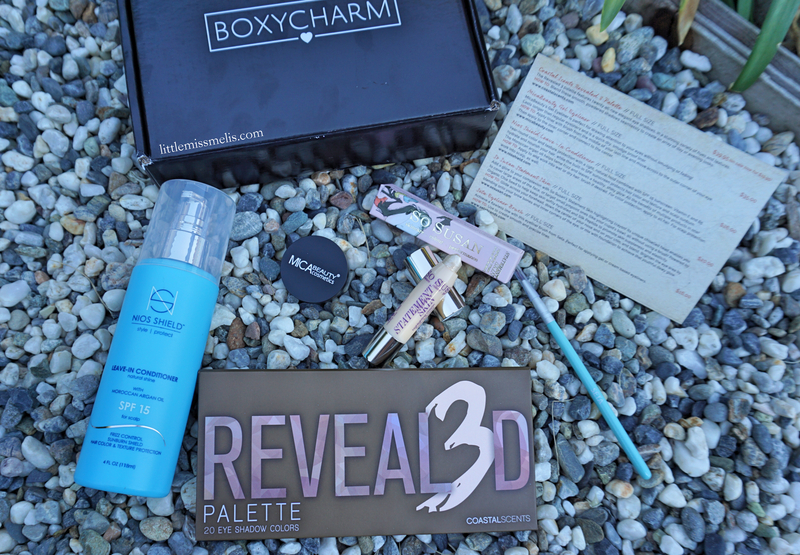 I think the palette is great because of the mixture of matte and shimmery shades. Cons: A couple of the shades can come off a little chalky. I also think the shadows could be slightly more pigmented. Although, I will say they layer very well so its pretty easy to get the color where you want. Overall, I think this is a great palette and I would purchase again.